Check out what our Alumni have been up to! 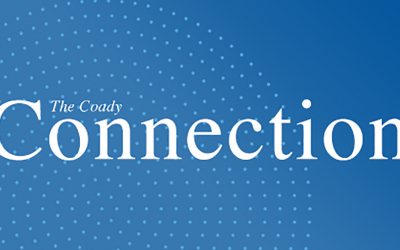 Read the December edition of The Coady Connection. 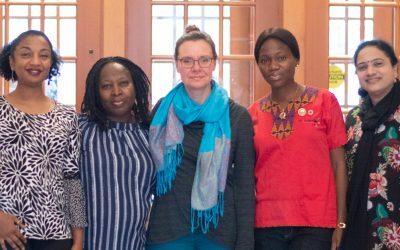 The Women Research Fellowship offers Coady graduates an opportunity to return to the Institute’s campus to carry out action-research and community projects connected to their work at home. 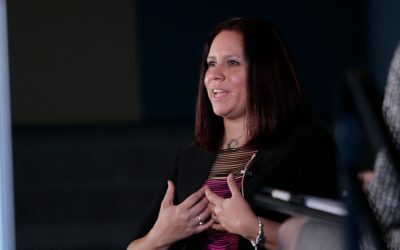 The North American Indigenous Games Council elected Coady graduate Dale Tamara Plett as president – making her the first indigenous woman to hold the position. 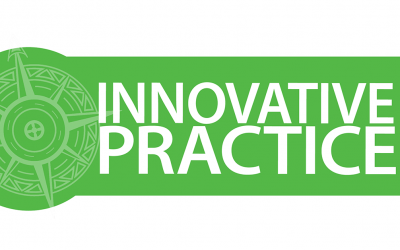 Coady Teaching Staff member Julien Landry has contributed the latest work in the series with an Innovative Practice; Participatory, Accountable, and Inclusive Governance in Practice: A Collection of Participedia Case Studies by Coady Graduates. More than 50 participants have graduated from Coady’s off-campus offerings over the past month. 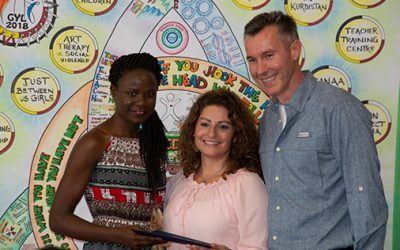 Cecil Wilson is a current participant in Coady’s Diploma in Development Leadership program. 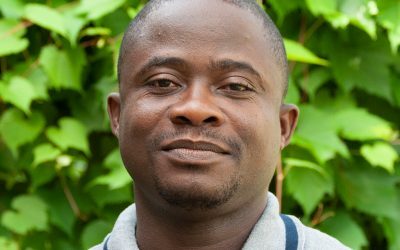 He is the Country Coordinator for Universal Outreach Foundation and co-owner of Liberia Pure Honey. 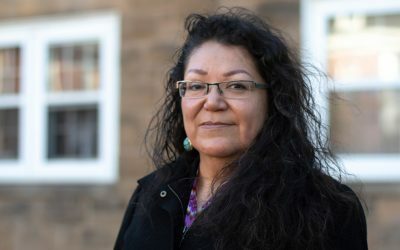 Rhonda Head is a participant in Coady’s Indigenous Women in Community Leadership program. She is an event planner, a brain tumor survivor, and a five-time international classical award-winning artist. 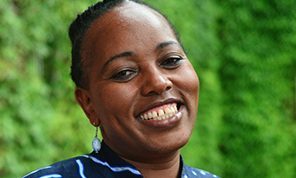 Salome Nduta Mbugua (Global Change Leaders, 2016), a Protection Officer for the National Coalition of Human Rights Defenders in Kenya will be awarded the inaugural Scottish Bar International Human Rights Award at a ceremony in Edinburg this November. 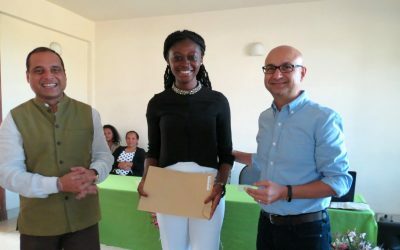 We recently celebrated the graduation of 13 young leaders from 10 countries who have successfully completed Coady’s Global Youth Leaders program.